Depending on the material, you can use rubbing alcohol or an acetone nail polish remover for the Goo Gone residue. This is a guide about cleaning greasy residue left by Goo Gone. Goo Gone is great for cleaning adhesive and any other kinds of sticky residue. However, the product itself leaves a greasy/oil residue that requires its own bit of cleaning. The first step is to use a cloth or paper towel to blot up any remaining Goo Gone. Then use a generous amount of an all-purpose and/or degreasing cleaner, name brand or homemade (whatever your preference), and wipe the Goo Gone residue with a cloth or paper towel. 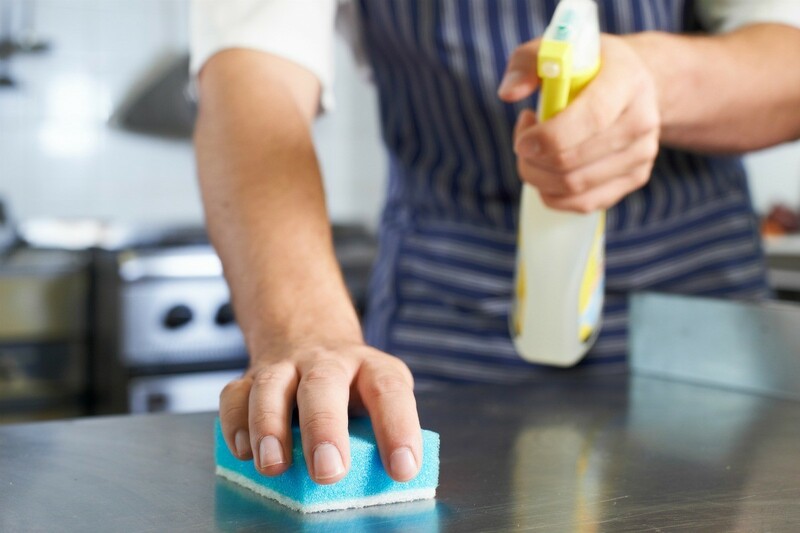 Depending on what kind of surface you're cleaning, I've also found that an even easier way is to use rubbing alcohol or an acetone nail polish remover. Forget the Goo Gone, use WD40 there is NO residue.